Come on out for 2 rounds of 21 holes at Sleepy Hollow State Park! We are adding the traditional A, B, and C holes, and hole #9 will be played in the short position. Raffling off a Discatcher Sport and other prizes, so bring some extra cash! There is a $5 day of fee if you do not pre-pay before the day of the event. 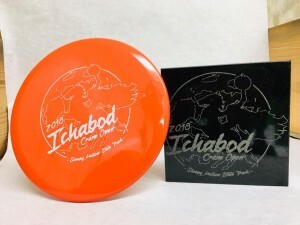 First 50 PAID registered player will receive an event custom stamped Streamline Runway Midrange! 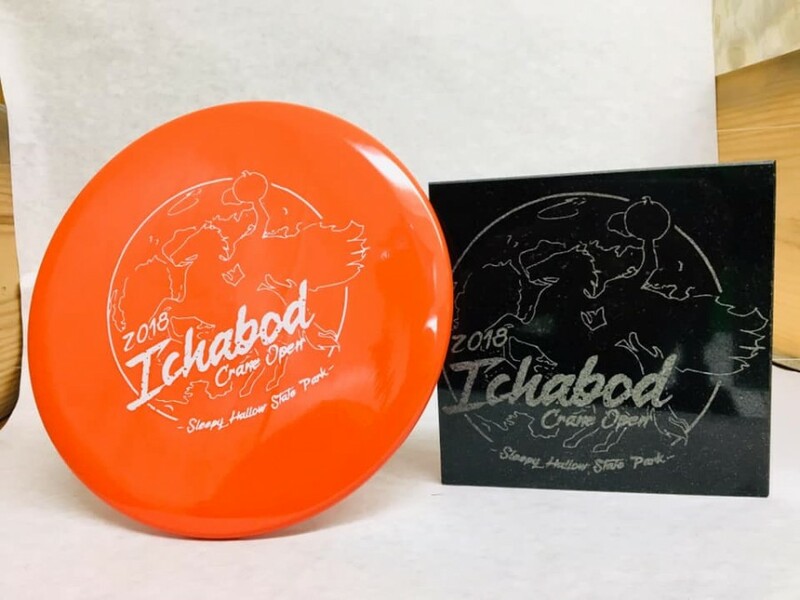 After 50, the players packs will be a stock stamped disc.